It’s my favorite time of year again where the mornings are cool and crunchy leaves are all around. Last week I swapped out our bedding and lit some candles so we know it’s here to stay. 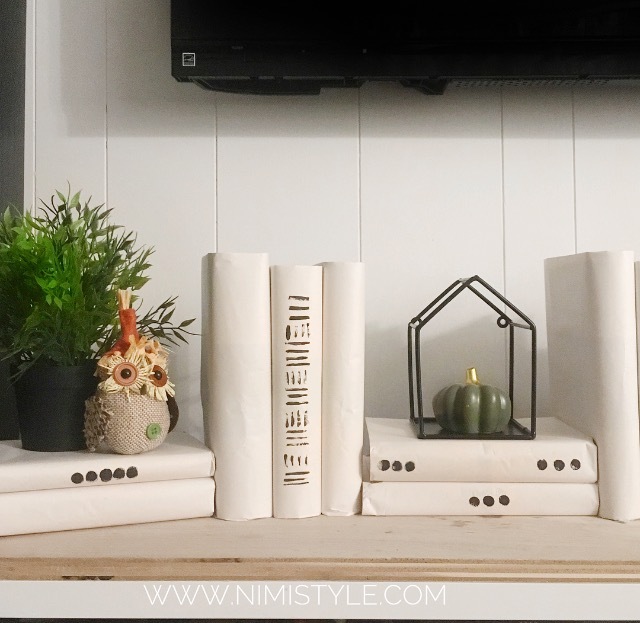 I want to share 3 ways I’m dressing my home for fall without making it too literal. I want to feel fall at home, not actually see it. As you’ve heard me say a million times- Im all about that non literal decor so heres how I’m using my senses to bring in this season. 1) Touch is a huge part of how we use our home. Change the texture of your decor. By adding some wooly throws and burlap throw pillows you can immediately start getting those cozy fall vibes. Even swap out some of your art for craft paper prints. 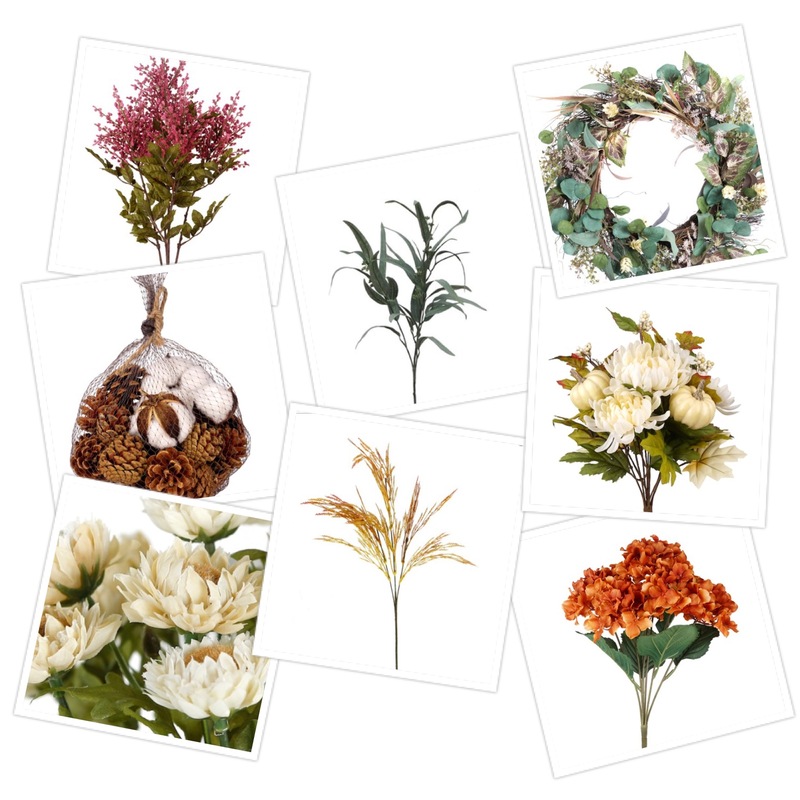 2) See the colors of Fall all around and bring them into your home in muted shades. 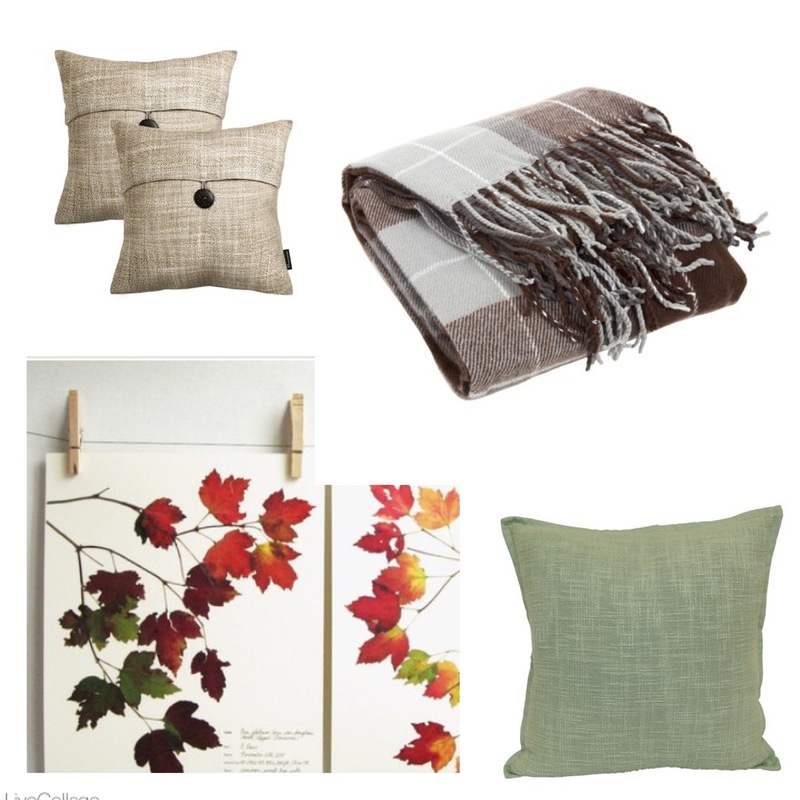 Rust, deep greens, maroons, and browns can be used in all your home accents from florals, art, throw pillows & blankets. I like to avoid using orange since it feels too literal to me but rust is a great replacement for orange! 3) Smell is another way I love bringing Fall indoors. Light an earthy candle or my favorite simmer pots to enjoy the scent of Fall all around. 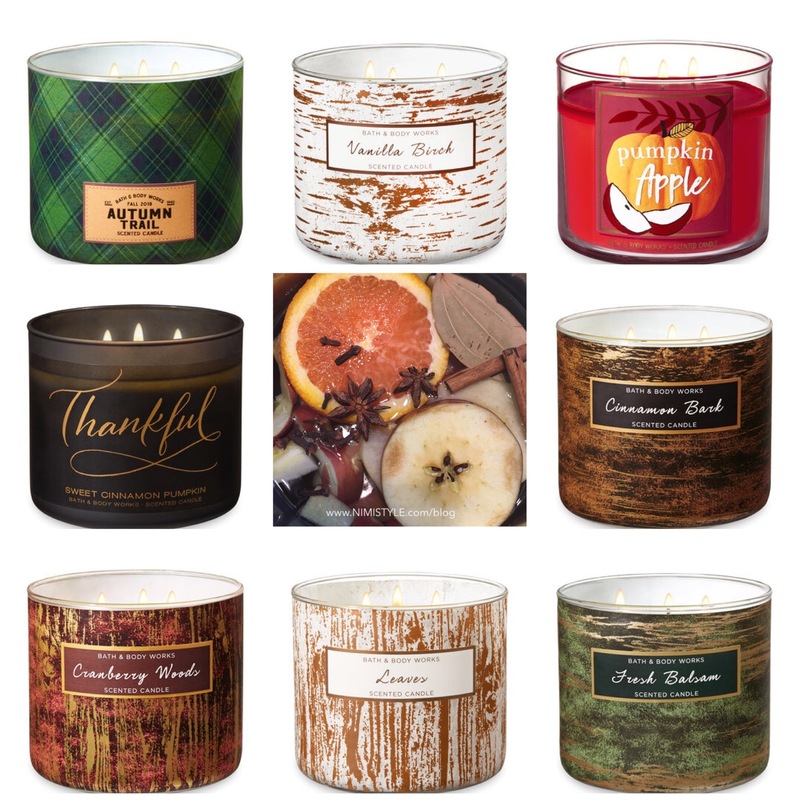 Cinnamon, nutmeg, oranges and apples are just a few scents to enjoy this time of year!